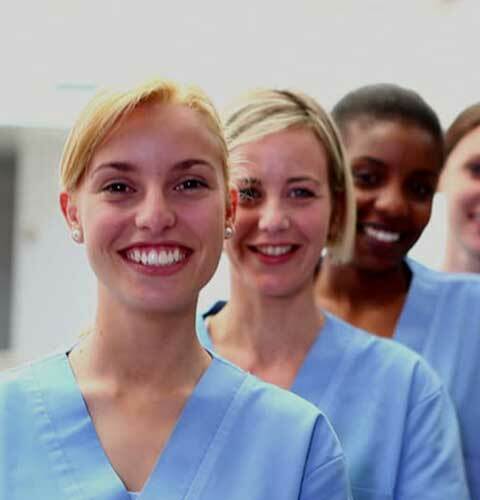 We provide supplemental staffing (to include 13 week contracts), long-term staffing and management services contracts (5 years or longer).Â Currently, we maintain over 5,000 health care workers in our national database, including on-call 24-hours-a-day staffing of nurses and other health care professionals for temporary or full-time services. Our staffing and management support encompasses specialized physicians, nurse practitioners, physician assistants, psychologists, pharmacists, clinical and addiction social workers, therapists, registered nurses, athletic trainers, speech pathologists, optometrists, health educators, licensed practical/vocational nurses, technologists, technicians, and assistants in emergency, anesthesia, psychiatry, internal medicine, ICU, burn unit, CCU, NICU, medical/surgical, physiatry/rehabilitation, respiratory, radiology, pediatrics, chiropractic, optometry, family advocacy, and other social services, dermatology, pulmonology and more. Our consistent commitment is to get the right professionals with the right credentials to the places theyâ€™re needed expeditiously. So far, weâ€™ve achieved that goal through transitioning multiple staffing and management contracts. From your first information request to our comprehensive support during assignments, our skilled HR managers are fully dedicated to your needs. Our HR professionals are responsible for planning, recruiting, personnel management, professional development, compliance, compensation and resources. We offer an initial competency evaluation to verify necessary degrees, certifications, CMEs, and work experience. 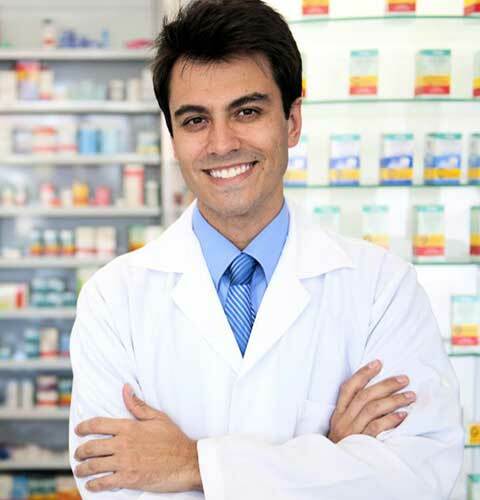 In addition, we conduct skills inventory reviews and thorough background and substance screening. Our seasoned management team supports our health care providers through competitive employee compensation, which includes an attractive salary, an array of medical benefits such as health, dental, life and vision, a 401(k) retirement plan, up to 10 paid federal holidays, and paid time off. In addition to HR, we offer credentialing (such as Army AR 40-68 and Navy BUDMED Inst. 6320.66E), benefits administration, payroll, timekeeping, invoicing such as WAWF, onsite management, Joint Commission assistance and more. 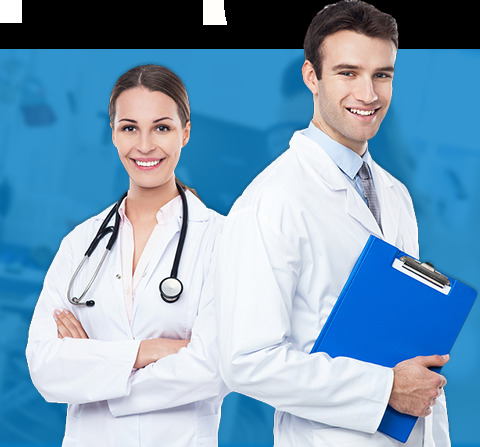 Our qualified cadre of experienced managers, staff, and health care providers support our clients through a highly efficient and integrated team-based approach. OMV specializes in procuring difficult-to-fill positions within the Military Health Care System and throughout the private sector. Our dedicated recruitment team â€“ experienced consultants with a combined 130 years of genuine experience and knowledge of specialized medical fields â€“ invest much time and energy in handpicking the right person for the right situation. 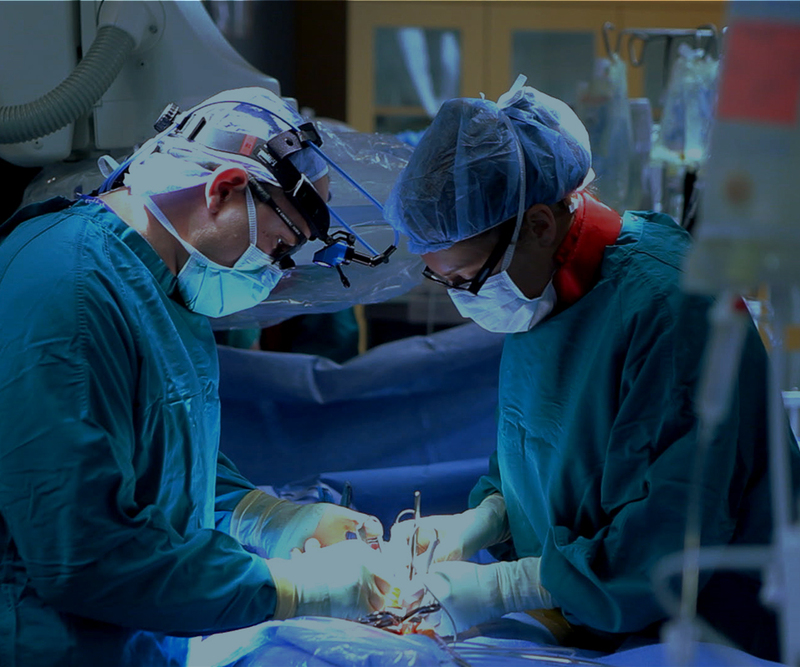 We mine referrals from those medical professionals who have completed or are currently undergoing our procurement process. We also network extensively with the leading professional associations. In addition, we conduct extensive advertising campaigns that span all media: prestigious trade journals, targeted direct marketing, e-marketing and newspaper ads. This highly proactive recruitment process ensures our clients are provided professionals who are top in their fields and are primed to be an asset to their teams from day one. Our goal is to manage the acquisition of flexible talent in an efficient, cost-effective and process-driven way â€“ keeping in mind our clientsÂ´ diversity goals and health initiative and talent acquisition objectives. 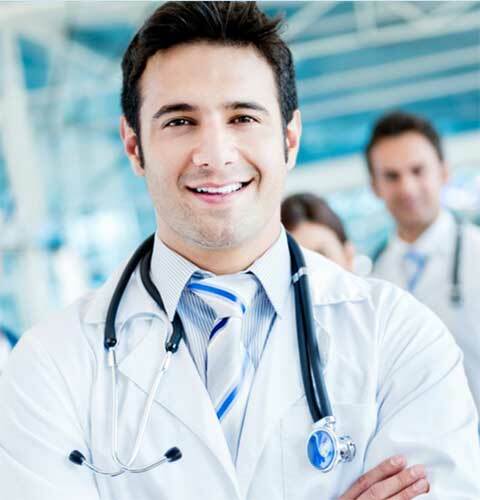 In a multitude of ways, we set the industry standard for thoroughness and professionalism through demonstrated proven abilities in sourcing skilled healthcare professionals that span virtually all specialties.